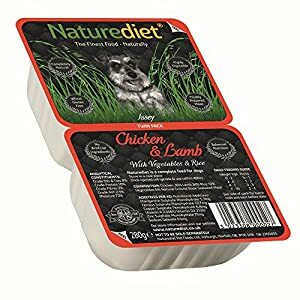 View basket “Forthglade Complete Meal for Cats, 12 x 90 g” has been added to your basket. Contains antioxidants to support the barrier effect of the skin. The protein source is hydrolysed isolated soy protein. 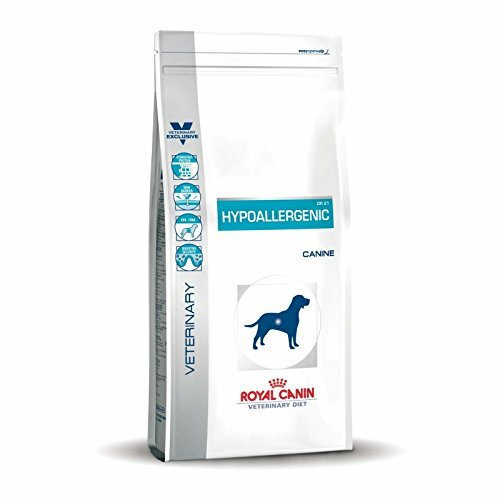 Royal Canin Hypoallergenic Dog is hypoallergenic (rarely causes a hypersensitivity reaction) and is very easy to digest. The composition ensures minimal loss of fluids through the skin and enhances the protective function of the skin. Omega-3 fatty acids (EPA/DHA) have an anti-inflammatory effect. The combination of fructooligosaccharides (FOS) and zeolite (a specific mineral) promotes a balanced intestinal flora and helps protect the intestinal wall. 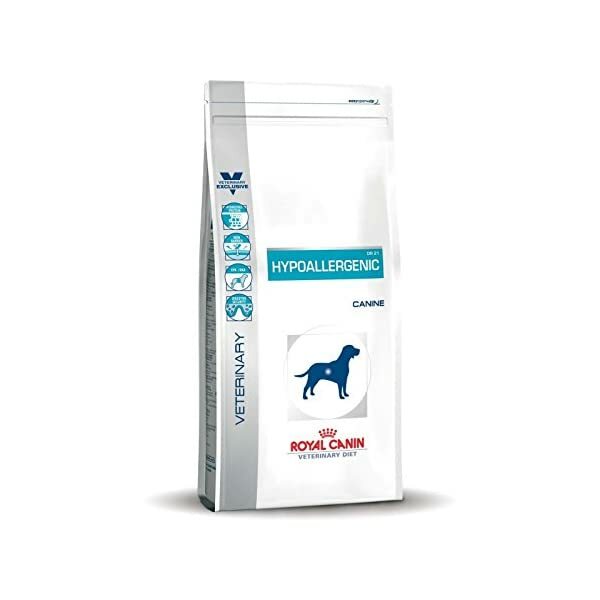 Royal Canin Hypoallergenic Dog is gluten and lactose free. Food hypersensitivity occurs when a dog or cat is allergic to a particular ingredient in the diet. The component in the diet which causes the hypersensitive response is referred to as the allergen. 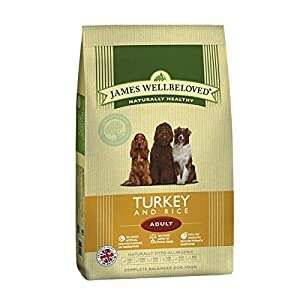 In the treatment of food allergies your vet will prescribe your dog a special diet feed such as Royal Canin Hypoallergenic Dog. 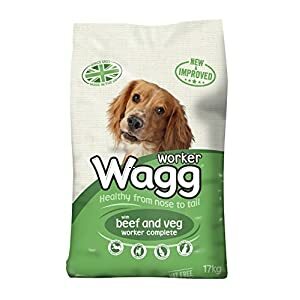 The food can be used immediately, without a transition period. Treatment can be continued for life. 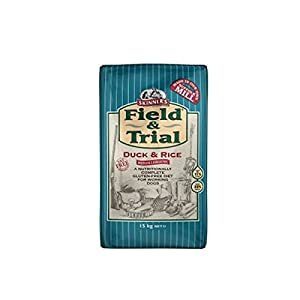 Rice, hydrolysate of isolated soybean protein, animal fats, minerals, poultry liver hydrolysate, beet pulp, soybean oil, fructooligosaccharides, fish oil, taurine, borage oil, L-tyrosine, Tagetes (African) extract (source of lutein).